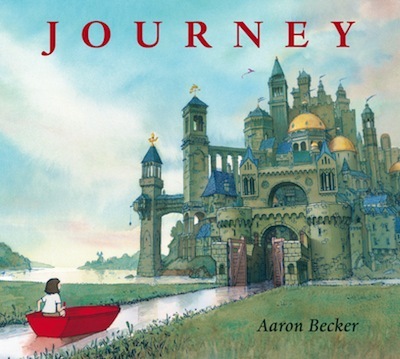 This entry was posted in Book Lists, Picture Book Love and tagged Aaron Becker, Bob Staake, eric rohmann, favourite illustrators, Lizi Boyd, Patrick McDonnell, picture books, Steve Jenkins, wordless by carriegelson. Bookmark the permalink. Wordless wonders! We are definitely kindred spirits when it comes to books! I have used many of these books with students with great success. 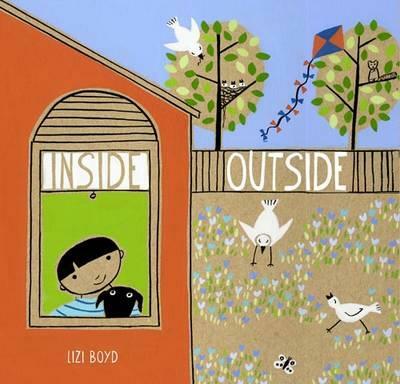 What I love is the rich, open ended discussions that come from the lessons and hearing students say “I’m inferring that….” Inside Outside is on my must buy list – a wordless book about the seasons – what more could I ask for? Thanks for sharing! My pleasure! 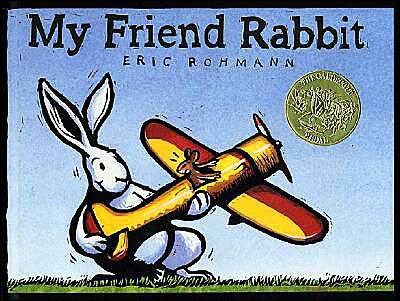 Wordless books are such a huge resource in the classroom. 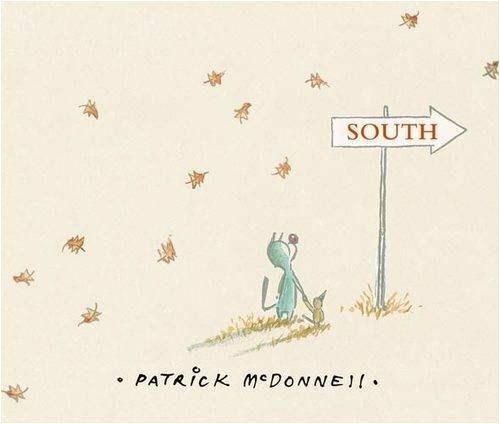 Many of my absolute favourite picture books are wordless books. I’ve never seen Looking Down or South, so I’ve added both to my list. Thanks for the new recommendations! 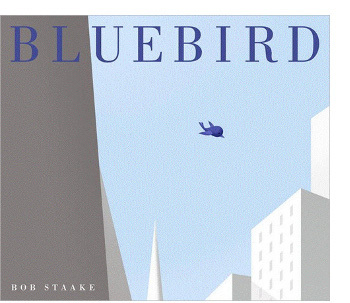 I love teaching with wordless books. There is so much good thinking involved. Chalk and Red Sled are a couple of my favorites. I love those titles as well! 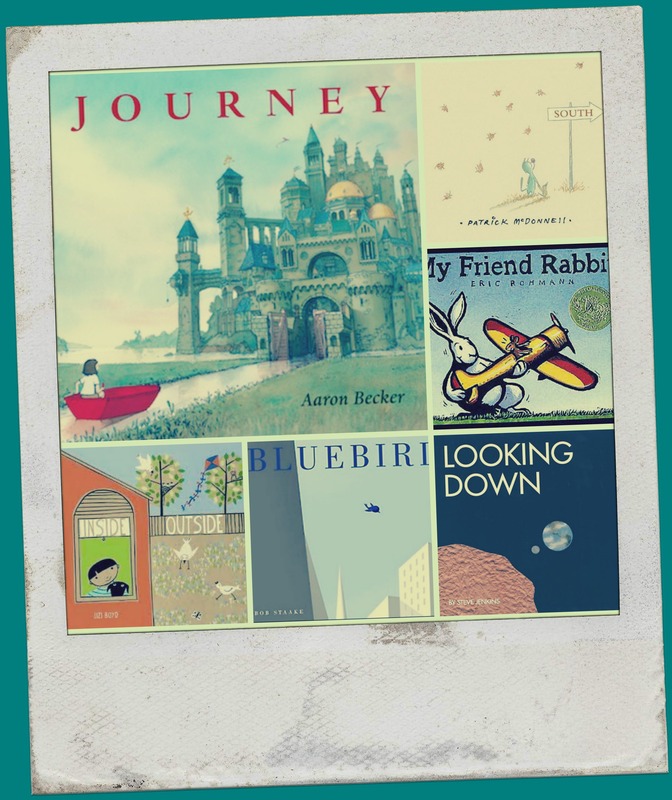 I think this might be about the 4th post I’ve done featuring favourite wordless titles. I’m amassing a collection. 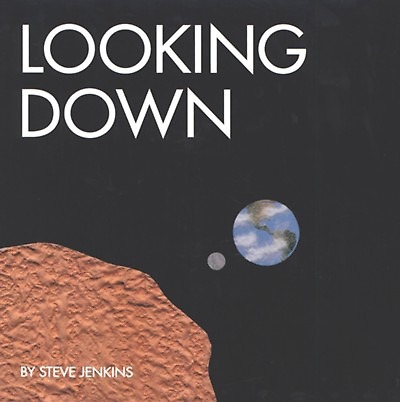 Both of these titles – South and Looking Down have so many possibilities for the classroom. Enjoy! Thanks for the comment. Love Looking Down and Bluebird, Carrie-will check on the others! As usual, thank you so much! Thanks Linda. I think you will love South. A special little book.